Culp QC is a leading provider of quality control services to the mortgage lending industry. Founded in 1995 by Bruce Culp, Culp QC serves a wide range of clients with an unwavering focus on customer service and an unmatched attention to detail. The company was purchased by Regulatory Solutions LLC in October of 2017 and now operates as a division of that company. 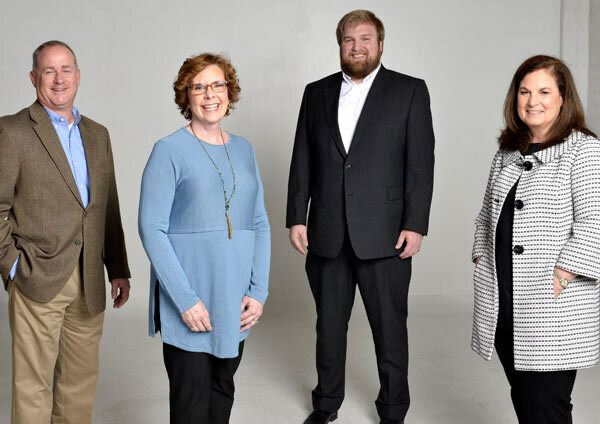 Culp QC is based in Owensboro, Kentucky and serves clients nationwide, including banks, mortgage companies, credit unions, housing authorities and mortgage brokers. We audit all types of loans, including Conventional, FHA, VA, Rural Housing, USDA, Reverse Mortgages, Early Payment Defaults, and Denied Files.